Carmen Lopez is an Executive Manager and Immigration Team Lead. She is a senior member of Chugh, LLP’s immigration team. 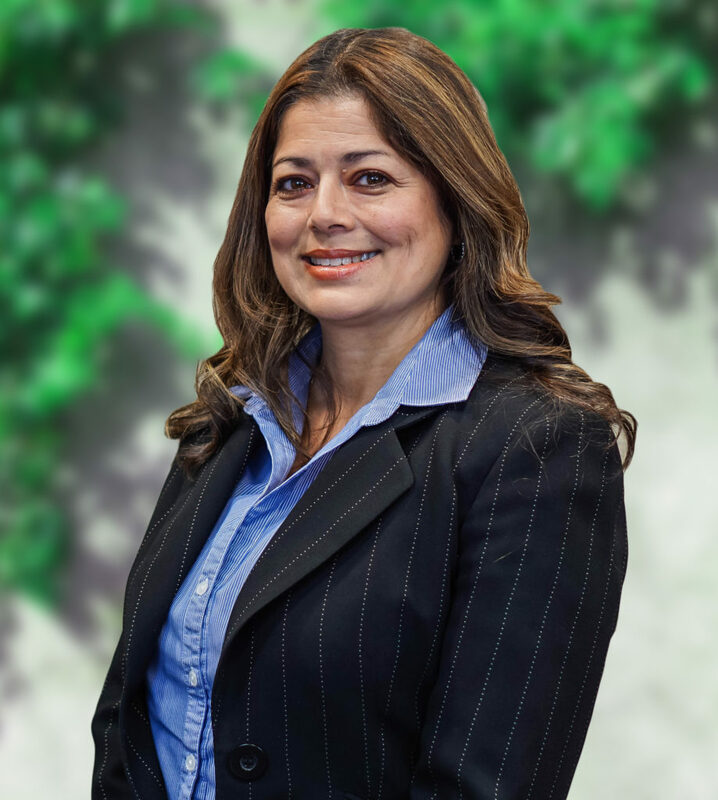 Mrs. Lopez joined Chugh, LLP in 2005 and works in the firm’s Los Angeles office. With more than 25 years of immigration experience, Mrs. Lopez has an extensive background in preparing all kinds of visa petitions. She has prepared non-immigrant and immigrant, family-based and employment-based visa petitions. She is also experienced in handling naturalization, re-entry, work permits, and advance parole for her clients. Mrs. Lopez received her Bachelor of Science degree in Business Administration while graduating with honors from California Polytechnic State University. She is a Notary Public in the state of California. Also, in 2007 she was recognized in the Who’s Who for operating a successful business franchise.